To help you teach your child to read sight words, I have made these flashcards that contain the first 100 Dolch sight words. They are the most common words used so if your child memorised these words then he will be able to read most of the words in sentences. BUT do not depend only on memorising words. You would still need to teach your child phonics and how to blend the sounds together to read words. Your child will need to know how to decode new words that he hasn't memorised or encountered before. Sight words alone cannot do this. It's more efficient to memorise these sight words since they are so common that your child will encounter them regularly. Also, for some of them, it's not possible to sound them out such as 'the'. For these two reasons, it makes more sense to memorise them. For all other words, they need to be decoded through phonics. 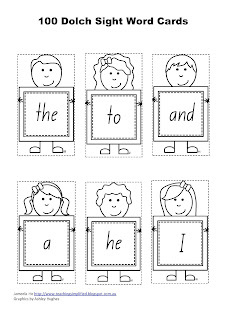 Read this for more details into phonics and sight words. 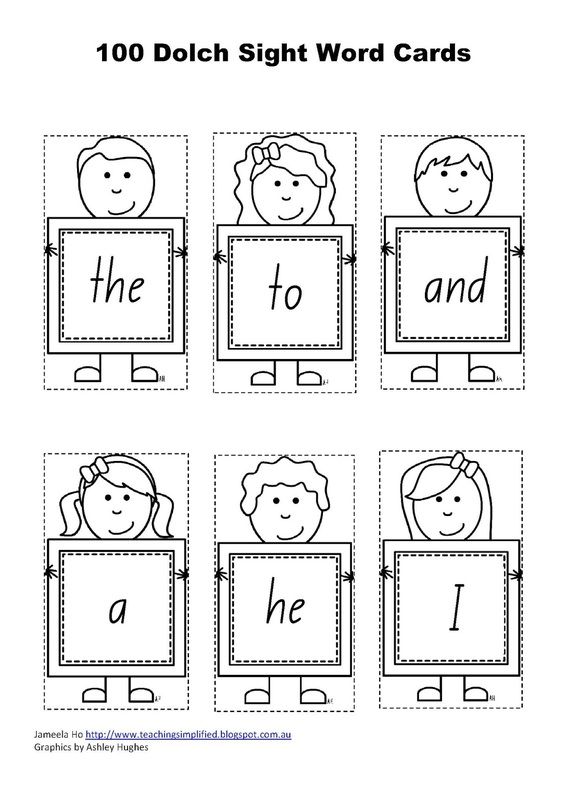 In the meantime, download your free sight word cards now. Subscribe to below to receive other free downloads.